July was hot 🔥, both literally and figuratively. Check out our Facebook page for more pictures and a video from the conference. 1. 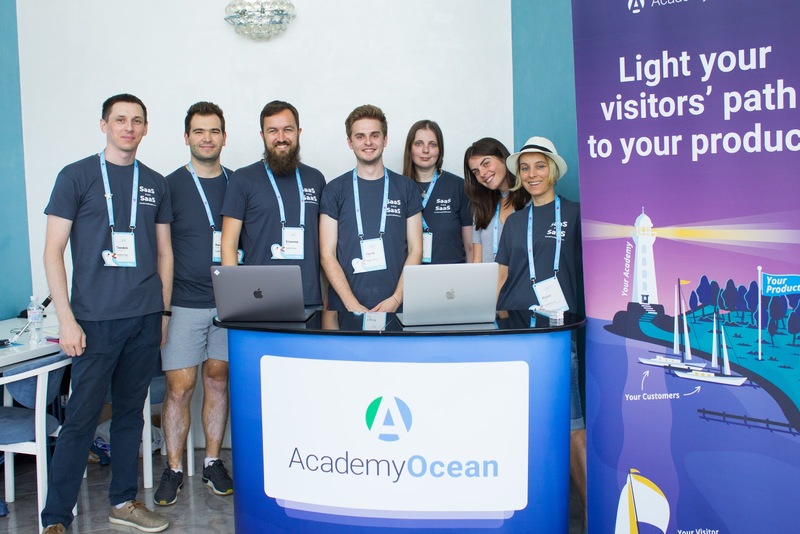 From now on all the Academies hosted on our domain (*.academyocean.com) will be protected via SSL connection. This means your data just got even more secure than before. 2. Teaser Lessons are here! 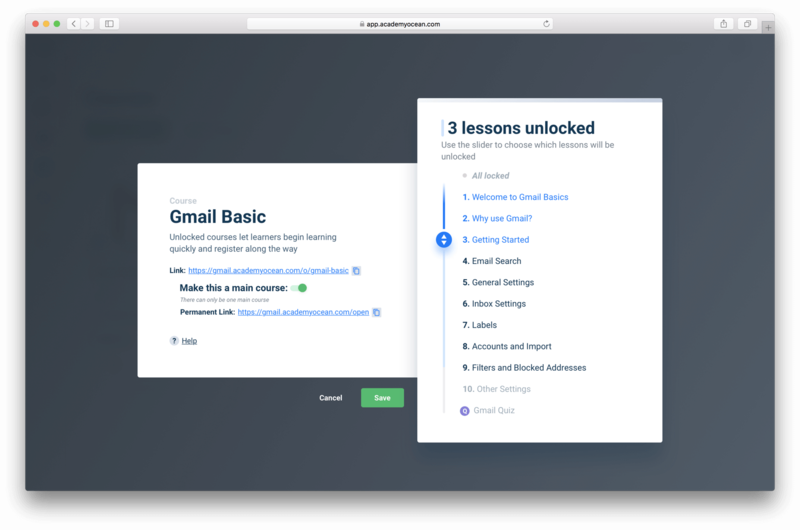 This feature is mostly for Academy owners: now you can create courses with open lessons — this means these lessons are available to anyone without registration within the Academy. Each course can have a number of teaser lessons (set up by the Academy owner). This open course is available via a special link in the Course Settings. 3. UI improvement: every course with a certificate will have a certificate icon indicating the reward at the end — more incentive for learners to go through it. Psst... a small teaser on our upcoming updates: we are improving our quizzes, but don't tell anyone. Just kidding ;) Share away! Previous PostHow many people read your whitepaper?